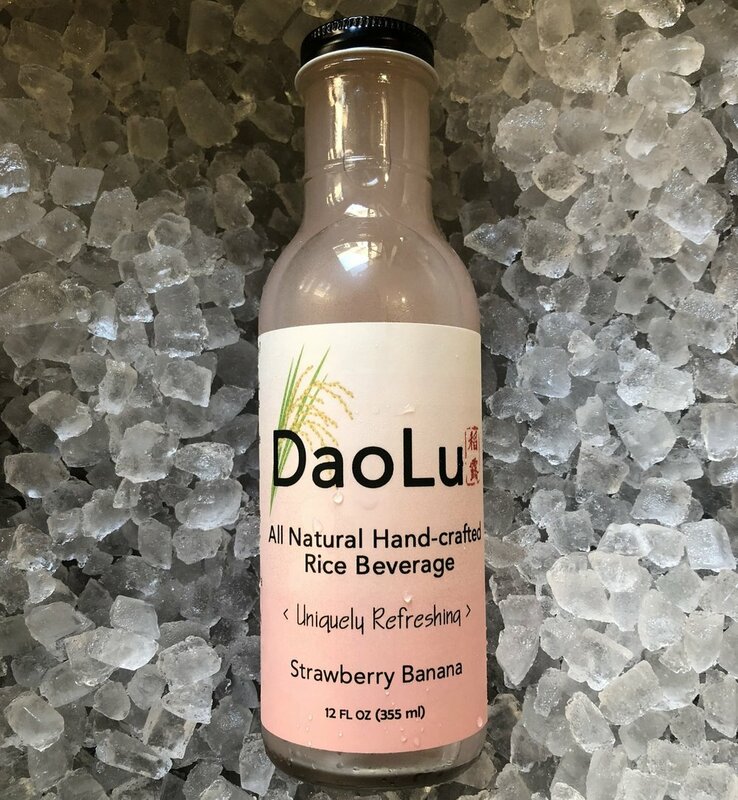 Learn more about each of DaoLu's unique, wholesome flavors below. This fruity variant of DaoLu is a unique twist on the classic flavor we all know and love. The distinct taste of banana and strawberry is bound to delight the tastebuds of all, no matter what age. 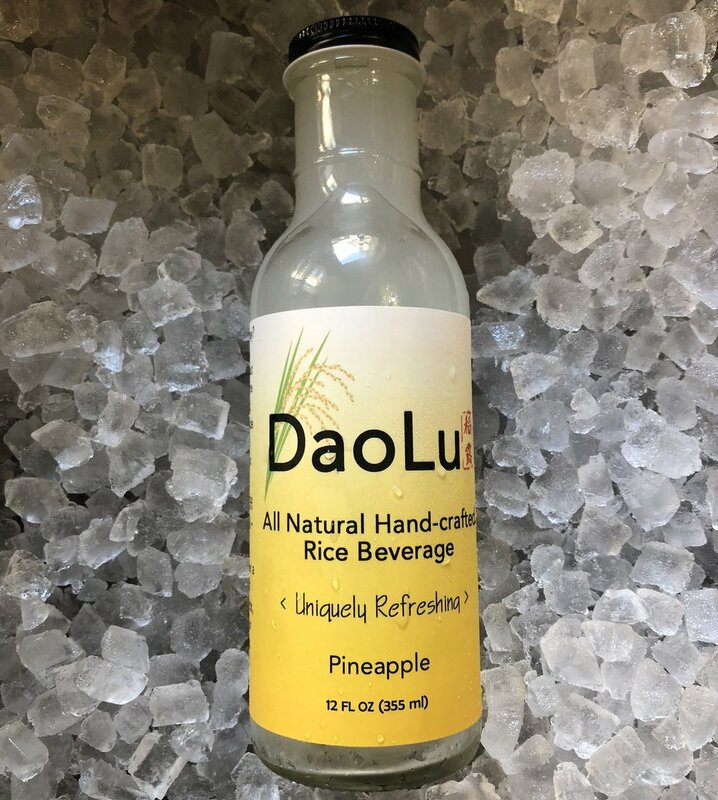 We don’t always have the time to go on a tropical vacation, but DaoLu’s Pineapple flavored drink will bring the vacation to you! The fresh and fruity tones of this drink are the perfect addition to clean eating while still tickling your palate in the best way. Any tea-lovers out there? If so, this is the drink for you. Actually scratch that, our Matcha Green Tea flavor is the drink for everyone! The smooth and savory taste of matcha will keep you refreshed and mentally active to take on your day. A consistent favorite, our Ginger flavor is certainly not one to miss out on. Not only is ginger pleasing to the palate, but it also possesses numerous health benefits, aiding the maintenance of a healthy gut microbiome.